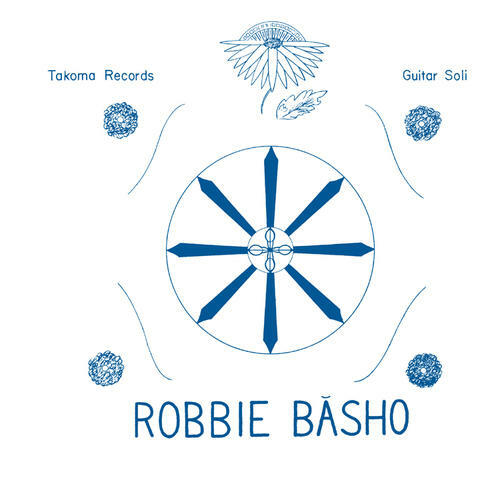 Originally released on John Fahey’s Takoma Records in 1965, The Seal of the Blue Lotus is the debut album from American guitar soli legend Robbie Basho. 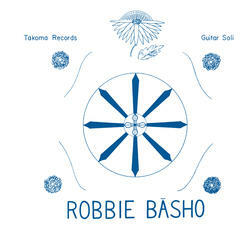 In college Basho immersed himself in the study of Asian art and culture, even changing his last name to that of the Japanese poet Matsuo Basho, and his music shows a much greater Eastern influence than contemporaries like John Fahey and Peter Lang. Basho was particularly entranced by the raga form which is apparent in classics like “Dravidian Sunday” from this album. A guitar soli masterwork reissued here on 180 gram vinyl.